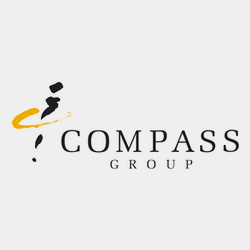 Compass Group is an international company and a global leader in providing meal services and other support services. 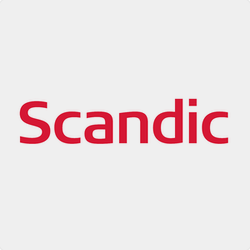 Scandic Hotels is Scandinavia's leading hotel chain with a total of approximately 230 hotels in 7 countries. 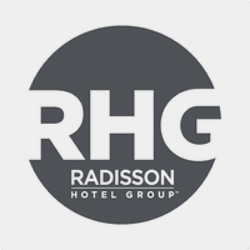 Radisson Hotel Group is one of the world's largest and most dynamic hotel groups with eight distinctive hotel brands with more than 1,400 hotels in destinations around the world. 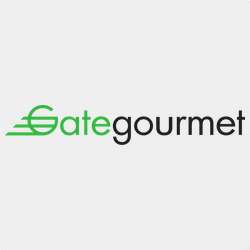 Gate Gourmet is the world's largest supplier of aircraft catering. 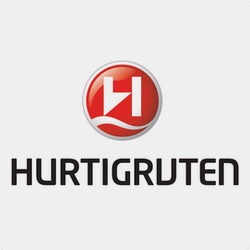 Hurtigruten AS is one of Norway's largests tourism businesses – and the world's largest, and leading, within expedition travels. 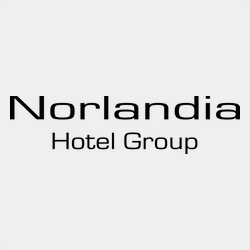 Norlandia have been a member of GRESS-gruppen since 2001, and more than 90% of their total purchases is done through the e-commerce solution. 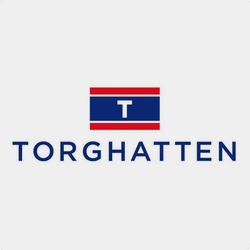 Torghatten ASA is the country's biggest transport company. The company's core business is transport by sea, on land and in the air - divided between routes for ferries, speedboats, bus and air traffic. 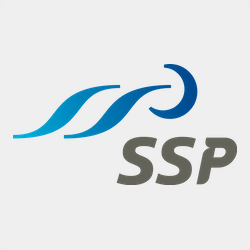 SSP is a leading operator of food and beverage brands on travel locations - in the whole world. 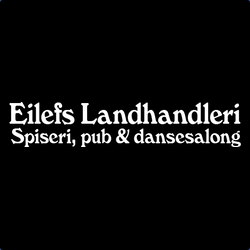 Eatery – Pub & dance lounge A village shop in the heart of Oslo. 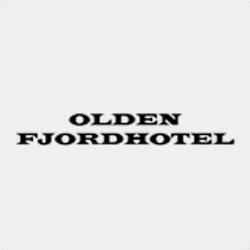 Olden Fjordhotel is a first class hotel in Olden in Nordfjord, nicely situated in a quiet environment with beautiful views of the fjord.